Welcome back to my A Few Favourite Things series. This week I have Emma from Wanderlust and Wet Wipes showcasing her favourite things. If you ever thought that travelling the world wasn’t possible with children, you’d be wrong and Emma’s amazing blog shows us all that we need to pack a bag and head off in search of adventure. Welcome back to my A Few Favourite Things series. This week I have Kelly-Anne from Mimi Rose and Me showcasing her favourite things. Whether you are looking for parenting advice, top tips on new beauty products or wanting home decor inspiration, Kelly-Anne has it all – be sure to pop over and check out her blog. Welcome back to my A Few Favourite Things series. This week I have Asha from Yeah Lifestyle showcasing her favourite things. Whether you are looking for things to do in the North West, reviews on family products or beautiful lifestyle pieces Asha has it all for you. Welcome back to my A Few Favourite Things series. This week I have Jenni from Chilling with Lucas showcasing her favourite things. If you are looking for some amazing days out across the north of England then please do check out Jenni’s reviews. Welcome back to my A Few Favourite Things series. 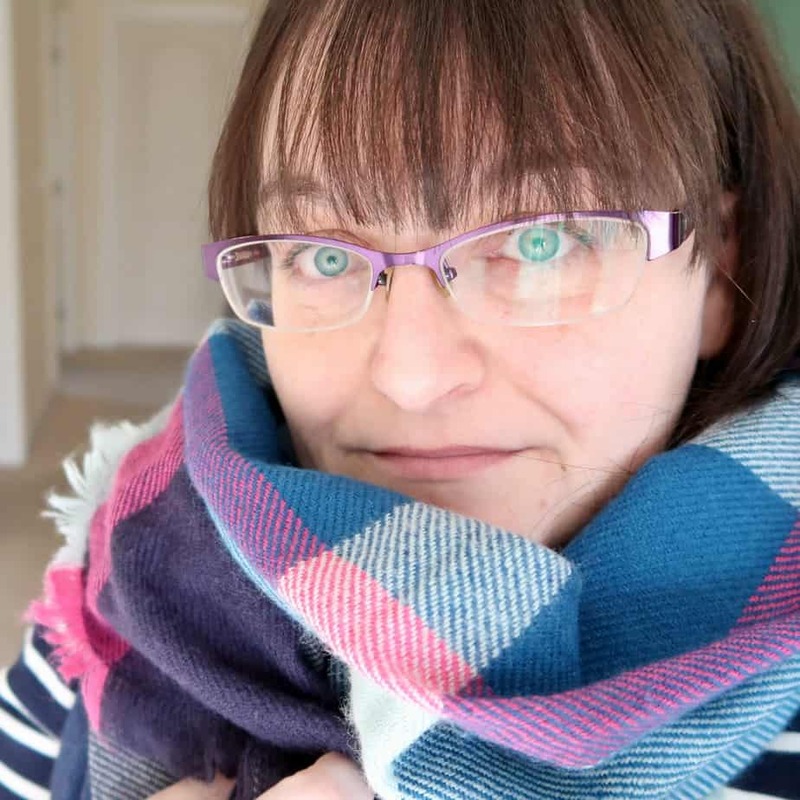 This week I have Rhian from Rhian Westbury showcasing her favourite things. Pop over to her fabulous Five Things series each week covering a range of things happening in her life.